When you think of using project management skills, there are some industries that come to mind first. Technology, construction, healthcare, financial services, and law are some of the top industries hiring project managers right now. However, project management skills are used in many other areas, too. I wrote about how Project Management skills are used in the Food and Beverage Industry. But I’m also intrigued about how Project Management skills are used in places that don’t immediately come to mind. Church is one of those places. Here in the south of the United States, church is a big part of our culture, along with fried chicken, BBQ, and sweet tea; gospel and blues music; college football (American); and a slower pace of life. I live in Memphis, Tennessee, #5 in churches per capita (link). 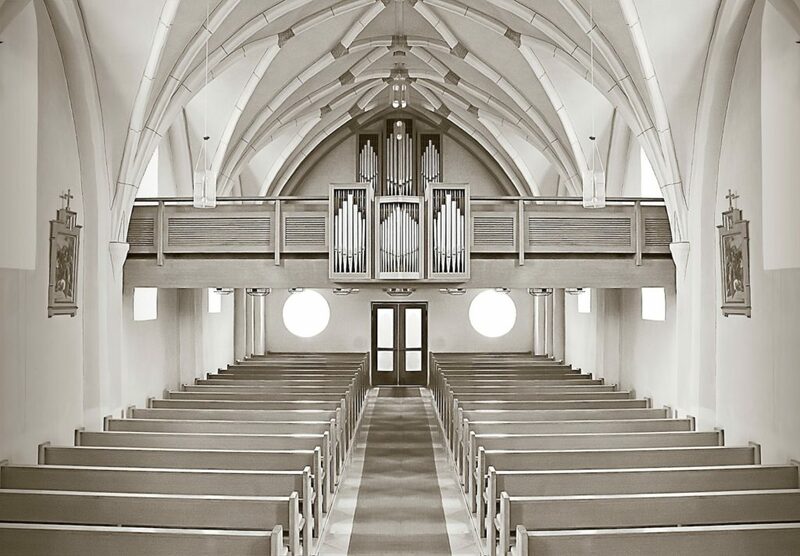 Friends who’ve moved here from elsewhere have been surprised by the question, “What church do you go to?” For us, it’s a way to connect (rather than judge). And we have a wide variety of religions and denominations represented here: Protestants, Catholics, Jews, Hindus, Buddhists, and more. Churches often play a big role in the communities they serve – not just here, but in all parts of the world. They provide community outreach and support programs, youth programs, and organized activities for the members. Churches usually rely heavily on volunteers, and that’s why I included church volunteer activities as a great way to get project management experience in this article about getting project management experience. Knowing that church operations and events utilize many project management skills, I wanted to find out more from my friend Terrell Monger. Terrell is both a project manager and a church minister. He’s perfectly qualified to share insight into how he applies project management skills in the church for more effective operations. You worked as a project manager before going into the ministry. How did you get into the ministry? Terrell: I actually got into ministry as a result of planning community events. It was not ministry to me. I was just trying to create positive ways for people to have fun in a family friendly environment. I would plan video game tournaments, 3-on-3 Basketball Tournaments and “poetry in the park” events. The popularity of it grew so much that many churches inquired about how these events were so successful. They called me in to train their youth ministries and leadership teams. It eventually led to a church considering me for a Sr. Pastor position. We’ve worked together and I know you’ve got strong project management skills. How do you apply project management skills in the ministry? 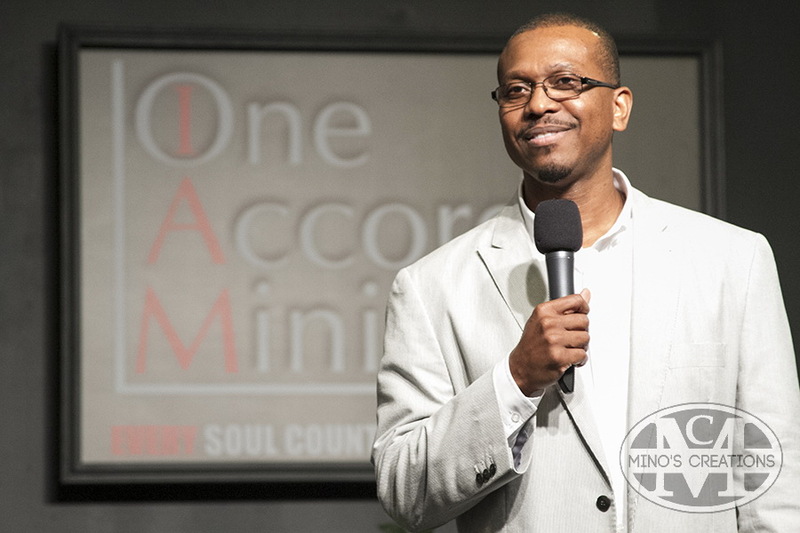 Terrell: My project management skills helped me bring structure to church operation and events. The concept of separating efforts into “projects” by having a definite start and definite finish to each event allowed us to properly measure results and engage in “lessons learned” sessions that helped us quantify our efforts and grow as a team. This changed our culture and mode of operation. We now go into things expecting and measuring results to better determine the most beneficial efforts and help us to not spin our wheels and wear ourselves out. How do you use PM skills in your church? Terrell: My PM skills help us preserve energy, time and money. We now extensively plan events. We tie things to a budget that is managed. We define roles of individuals that are on specific teams. We communicate planning/status meetings up front. We make sure we have team buy-in before moving forward on events. Things are more structured. We research before initiating. We determine a specific end from the beginning and make/communicate changes and adjustments accordingly. We don’t take the fun out of it but it helps us be more productive and effective. Is there a specific example of when you or your team used project management skills? Something you carried out and approached like a project? Terrell: I used the principles of project management for the Stage Plays that we produce. It is textbook Initiating, Planning, Executing and Closing out in order to get better at preparing for the next production. My team has embraced the formula in such a way that it makes my job easier. I assign a literal “Project Manager” that reports directly to me to maximize my time and effort on other needs within the church, yet allows me to keep up with progress or issues on our productions. How would a larger church use PM skills? What types of activities or needs would a larger church have that could benefit from applied PM skills? Terrell: I think the biggest use of Project Management in larger churches is documentation and assisting with communication as to not duplicate efforts and keep recreating the wheel. Documenting each effort and passing it on to others that are doing similar or same takes can really save time and build on great ideas. Seeing that those that work in church have families, jobs and responsibilities and are working with/for the church on a mostly volunteer basis, communication and attention to detail can be difficult. Proper documentation and transfer of information, as far as planning and lessons learned, can really take the stress of accomplishing things with new people. Do you think that there are volunteer opportunities in the church that those wishing to get PM experience could carry out? Terrell: I do…the church would be lost without volunteers. What better way to give back than to indoctrinate them into a skill/system as project management that could also help enhance their own personal career. Project Management does not only help in “projects”. It can help in day to day personal planning, home planning or life goals as whole. Learning the principles by being actively engaged in volunteer efforts that benefit a community is a win-win. Operating with other people’s resources, interacting with so many people, learning and growing together is great incentive. You are helping others by enhancing yourself.